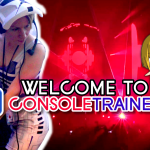 This tutorial is applicable to the WHOLEHOG 3 and WHOLEHOG 4 consoles. Some graphics will appear slightly differently between the two series of consoles. 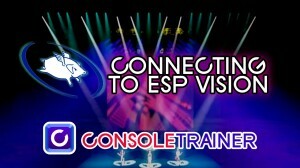 This tutorial uses ESP Vision as an example, but there are a variety of visualizer programs you can connect to. Most visualizer manufacturers make some style of DMX/USB interface that allows you to take the DMX from your console and input it via USB to your computer. 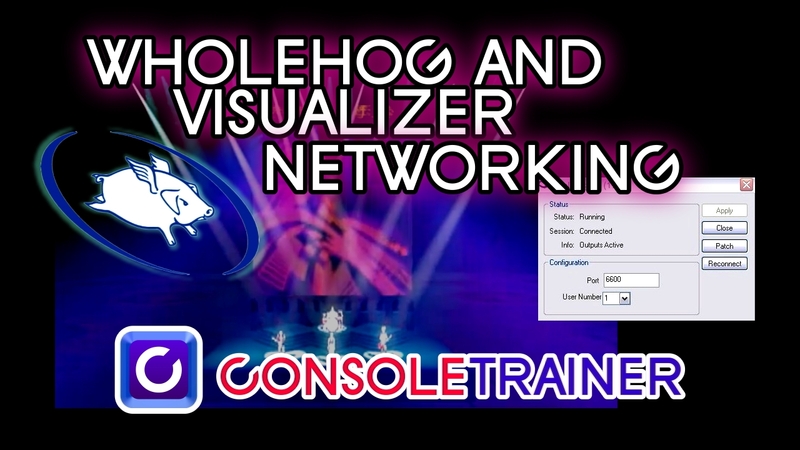 In addition to this, the Wholehog engineers have created software drivers that allow you to bypass this box and directly connect your console and visualizer computer by networking- no DMX cable needed. The Wholehog Connectivity drivers support a connection with ESP Vision, and a variety of other brands of visualizers. Below are setup suggestions to help you network your Visualizer computer with your console. Click the title of whichever style you’d like to use below. 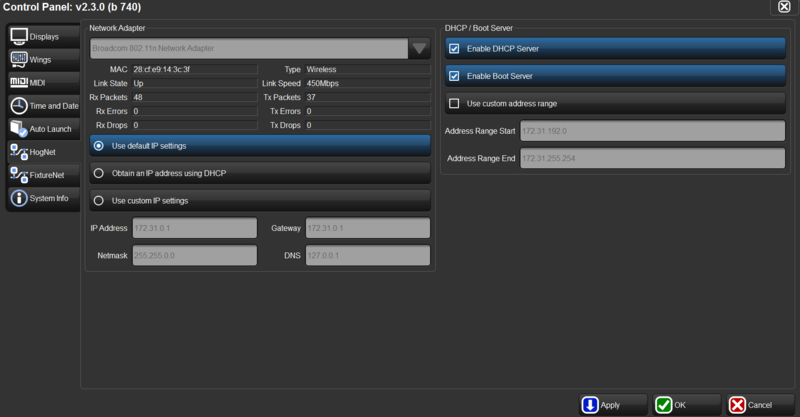 One networking option (and probably the easiest) is to set your console to act as a DHCP Server. 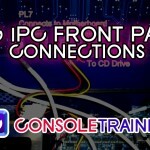 That means that your console will distribute all of the TCP/IP settings needed for a successful network connection. Note- As there are multiple versions of Windows OS that you can run your visualizer on, these instructions list multiple locations you may need to look to locate your adaptor. 3. Locate your “Local Area Connection” and right-click on it. 5. In the new window that opens, select “Internet Protocol (TCP/IP)” and click “Properties.” See screenshot below. 6. 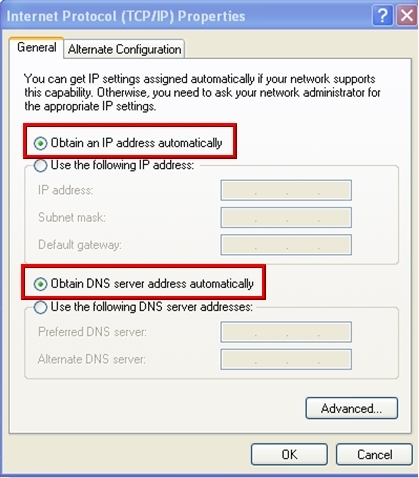 Another window will open, select “Obtain an IP Address Automatically” and also “Obtain DNS address automatically.” It should look like the screenshot below. 7. Click OK and close all network windows. Note: You may see an information message on your computer that says you have “Limited or No Connectivity” to the internet. 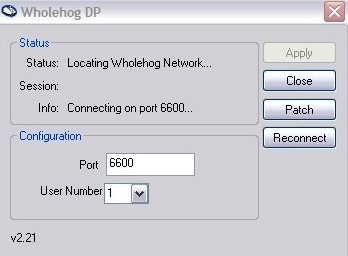 This is not an error- the Wholehog will not give you access to the internet. This section uses ESP Vision as the example. For other visualizers, consult your Visualizer’s manual for launching instructions. 1. Log into your patched showfile on your console before starting your Visualizer. 2. 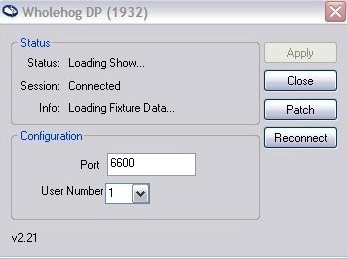 After launching ESP Vision, choose “Hog 3” or “Hog 4” as your DMX source. 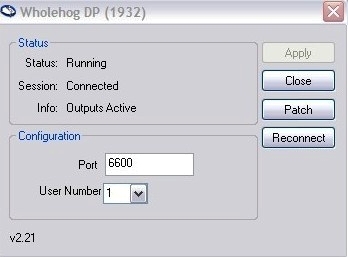 These instructions will help you to manually configure compatible TCP/IP ranges on both your console and your Visualizer computer. The example below shows you one possible configuration, but you may choose another range. – “Use Default IP settings” should be selected. It should look like the screenshot below. 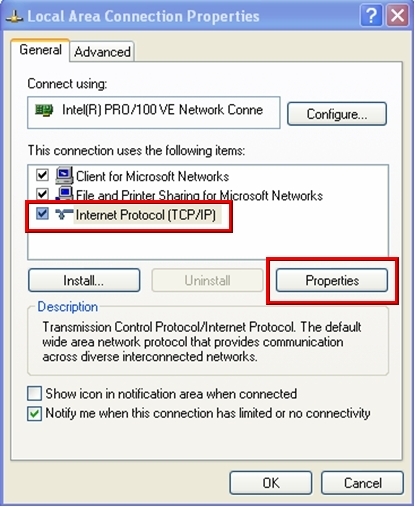 Placing a pre-configured router in the network between your console and your visualizer computer will allow the router to set compatible TCP/IP settings. 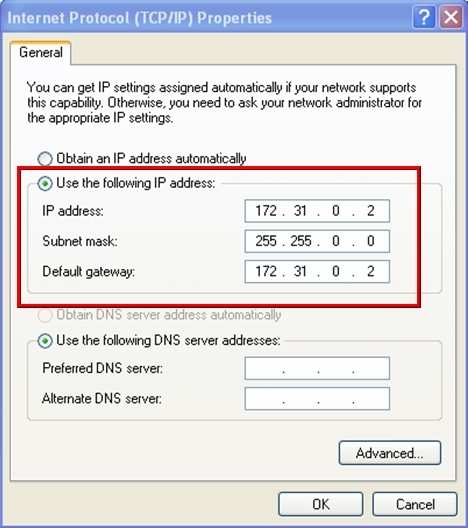 – Select “Obtain an IP address using DHCP”.